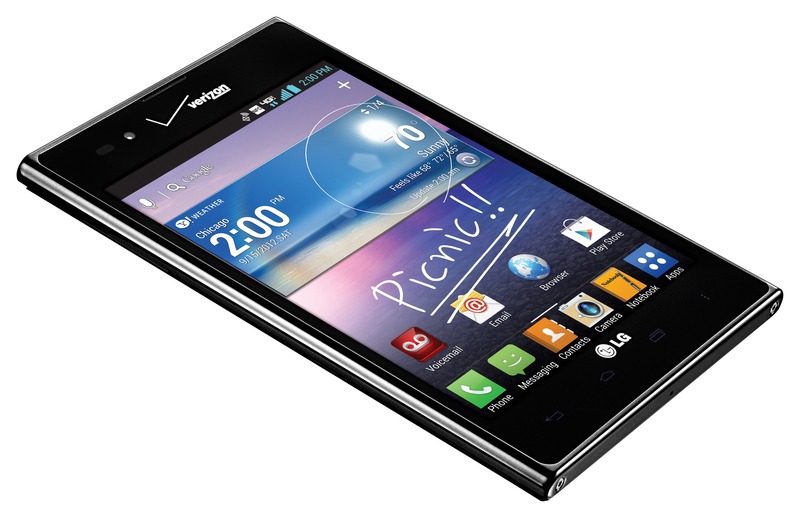 There is denying, though, that you might actually, you know, want this phone. I suppose the one thing you could say about the Intution is that it's definitely a, uh, conversation starter. 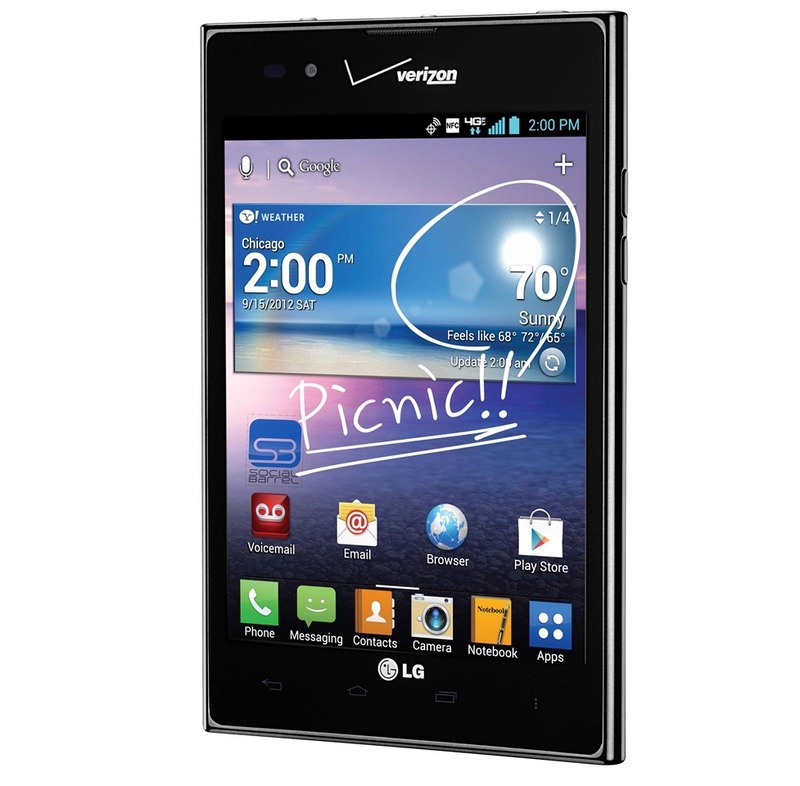 Packing a 1.5GHz Snapdragon S4 dual-core processor, Android 4.0, LTE, and its now-infamous 4:3 ratio 5" display, it's definitely respectable (if not mind-blowing) on paper. And hey, it comes with a stylus! So there's that. Just expect some looks every time you use it in public.